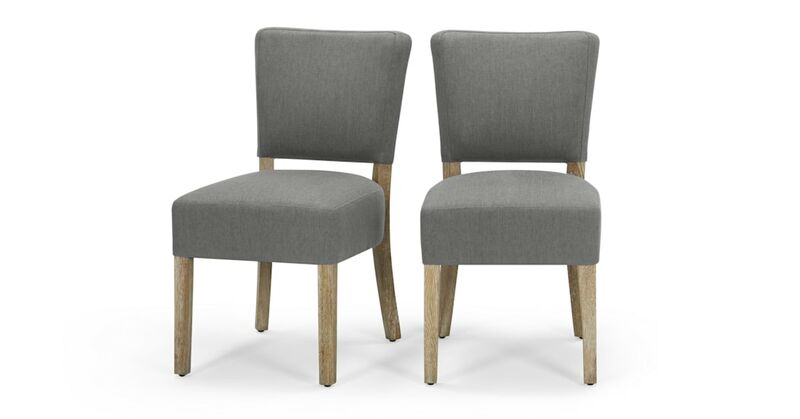 A smart update on the traditional dining chair, Irvington could well be the most stylish piece in your dining area. Crafted from oak and birch. We picture this going next to a traditional dining table, but it'd work with a modern one, too. We've kept the balance between classic and contemporary, so it's versatile.